Neighbours from Hell you really take the biscuit,.Actually ther'e in the 2nd drawer down. You can either replace the missing 2 dozen or I'll see you in Court. Sleep Walking is no Defence for your actions.!!!!!!! really not serious just enjoyed the photo,. 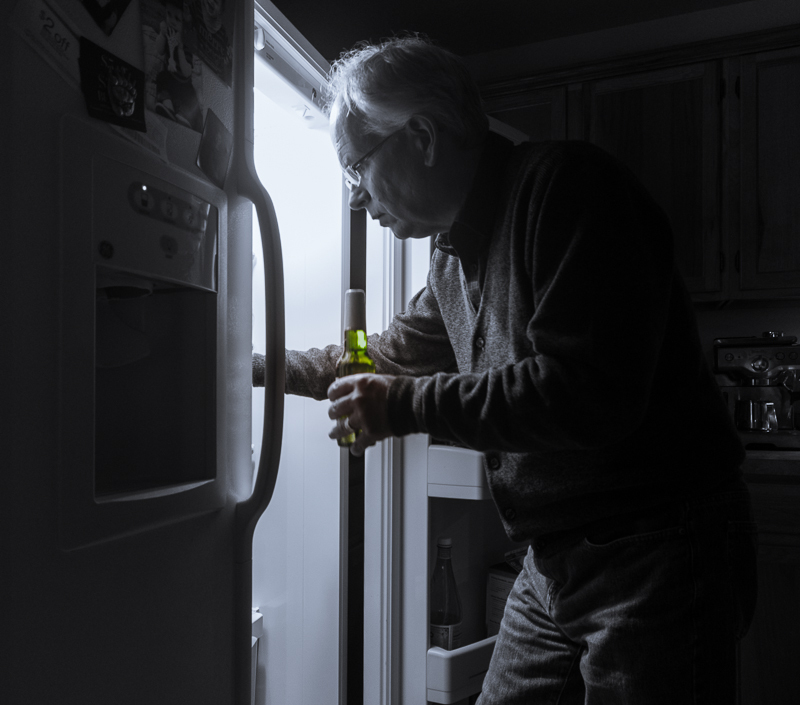 I like this concept... but it looks like the guy already has a full beer, so why is he in the fridge? Proudly hosted by Sargasso Networks. Current Server Time: 04/18/2019 10:22:46 PM EDT.